This fund provides scholarships to high school seniors who are graduating from Tulpehocken Senior High School who will be pursuing vocational education that does not require a bachelor’s degree, or to seniors who are graduating from Tulpehocken Senior High School who will be pursuing a bachelor’s degree in agricultural science or elementary education. Preference will be given to seniors who will be pursing vocational education. 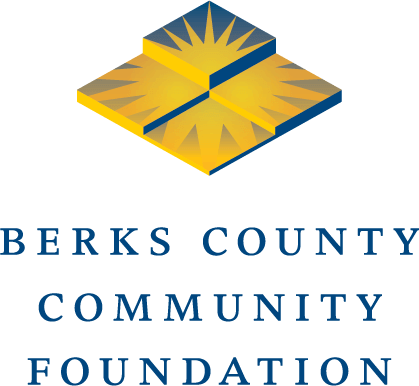 Gerald and Pauline Seiler established the Gerald and Pauline Seiler Scholarship Fund at Berks County Community Foundation in 2017. Pauline and Gerald lived in the Tulpehocken Area School District for more than 60 years. Pauline taught for 25 years in the Tulpehocken Area School District, retiring from the Penn-Bernville Elementary School. Gerald taught Vocational Agriculture in the Tulpehocken Area School District from 1956 to 1968 and retired as Coordinator of Cooperative Education at the Lebanon County Vo-Tech School in 1989. Gerald also served two terms as a member of the Tulpehocken Area School District Board of Directors.